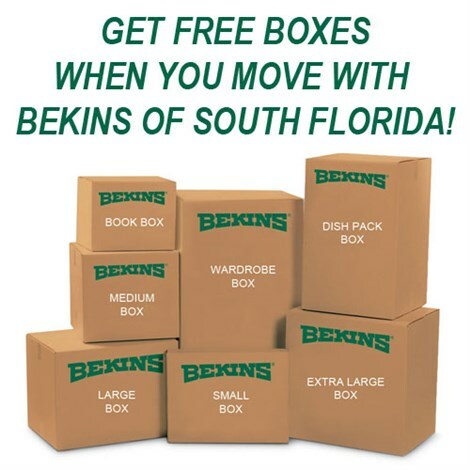 Whether you’re moving from Miami to Virginia for the four-season weather or to be closer to loved ones, having a moving provider like Bekins of South Florida on your side can help make it a stress-free process. As a BBB-accredited, ProMover company, we are dedicated to providing quality moving and storage solutions and exceptional customer care for any size relocation. Our qualified team is part of a global network of moving and storage professionals, and we have the skills and resources needed to handle household moves of all sizes throughout Florida and the rest of the United States. Regardless of the size of your household, a professional team of movers should be able to coordinate all the details of your relocation project to minimize your family’s stress. 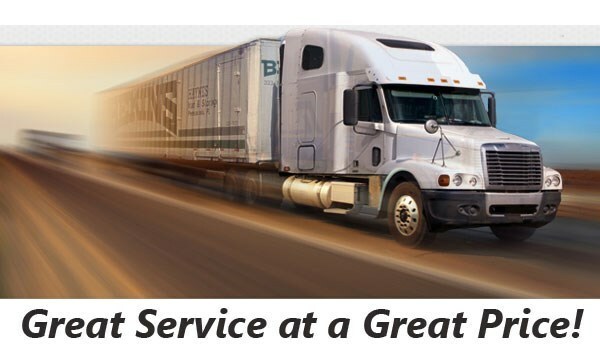 Bekins goes above and beyond to provide expert customer service, and we begin the process by coming to your home for a free, no-obligation moving estimate. From start to finish, a personal move coordinator will work with you, and they will be available to answer any questions you have while moving to Virginia from Miami. Expert moving service requires a dedication to professionalism in the industry, and Bekins is proud to be a member of both the American Moving & Storage Association and the Florida Movers and Warehousemen’s Association. Through these affiliations, we can stay up-to-date on all the requirements necessary for a Miami to Virginia move to guarantee that you are 100% satisfied with your experience. When it comes to Miami to Virginia moving projects, there is nobody more trusted than the professionals at Bekins of South Florida. To speak with one of our representatives and learn more about our services, just give us a call today. You can also request your free, no-obligation estimate by filing out our simple online form now.